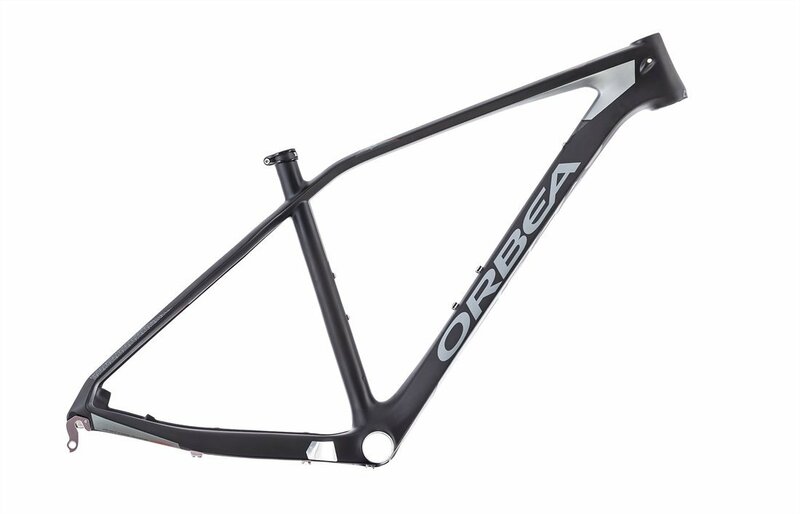 Click the button below to add the 2016 Orbea Alma 27 Performance Frame to your wish list. The Orbea Alma OMP takes the design of the top-shelf Alma OMR and replicates everything, with one change. The carbon soup has been changed to the simpler, more economical Orbea Monocoque Performance carbon. Same exact geometry, same tube shapes, same cross-country ride, just a bit heavier, and much less expensive. Orbea wants you to find the Alma’s ride sublime. It’s clearly a hardtail, but at the same time, they worked overtime to build in compliance so that out on the trail, it responds to your power with the immediacy you expect from rigid rear ends, but it responds to the trail with the flex you’d expect from their rear-shock-enabled bikes. Orbea calls the solution their 4x4 concept. 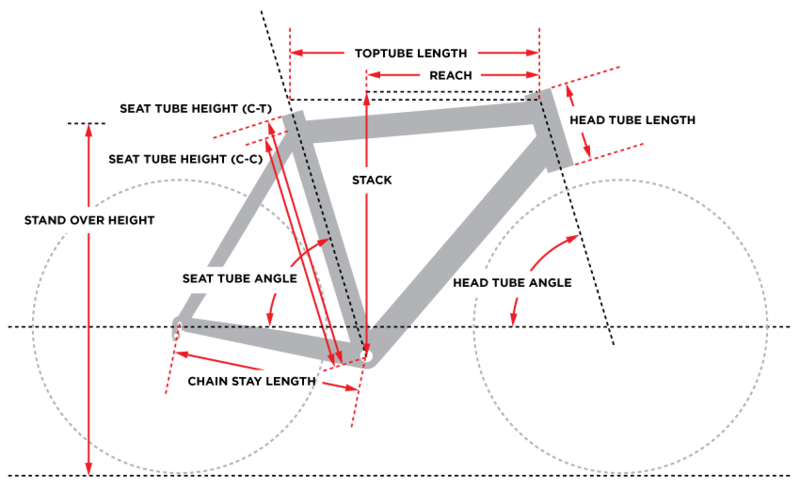 It’s several little extra angled frame members, found between the rear of the top tube and the rear of the seat stays tube, which, thanks to their inclusion add vertical give without adding any unwanted horizontal flex. A solid glimpse of the bike, starting at the head tube highlights the work. The 1 1/8” to 1 1/2” steerer is light and stiff. The flattened top tube, almost triangular down tube, rounded seat tube and multi-shaped stays are all advantages of monocoque. The BB92 bottom bracket helps brace the chain stays so they don’t flex under hard pedaling. At the top, they opted for a narrow 27.2mm seat post. The smaller diameter is more comfy as it flexes more than a 31.6mm post. In terms of ride, here they wanted a bike that’s agile and easy to handle regardless of the speed. The seat angle is steep, the chain stays short, the bottom bracket low and the stand over low, which leads to a compact feel, with long top tube and a slack 70.5 degree head angle to keep it stable. While Orbea was one of the first companies to embrace 29er wheels, way back in 2006, they’ve further refined their big wheel thinking over the years, and have added smaller 27.5” wheels alongside the bigger wheels in the same lineup. The small is only offered in 27.5” the extra-large only in 29er, but everything in between has both choices. Choose based on style and need. The brake mounts work with 160-180mm rotors. The internal DCR cable routing is designed to work with both electric and mechanical shifting. You’d put the battery in the seat post. There’s an aluminum protector on the right chain stay. The fork has 100mm of travel. The Orbea Alma OMP offers the high performance of a World Cup-winning ride without the pro caliber price.